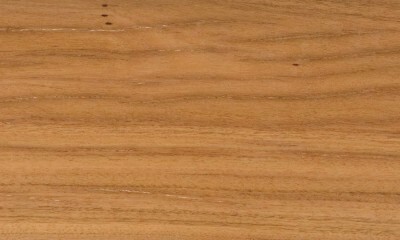 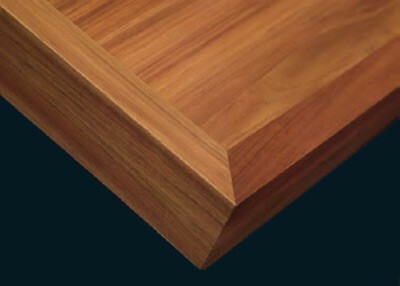 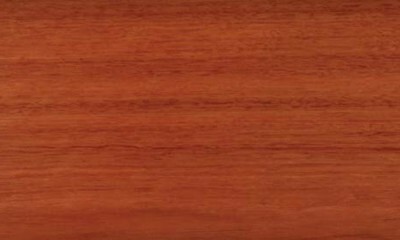 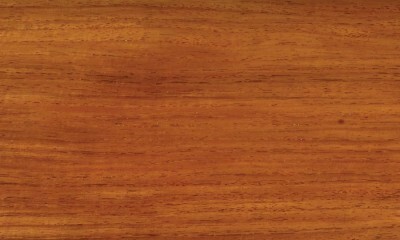 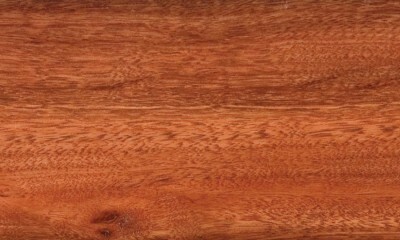 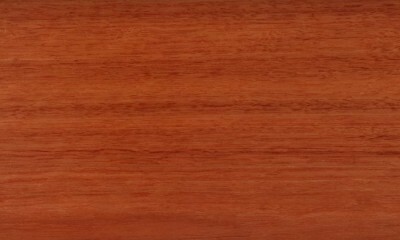 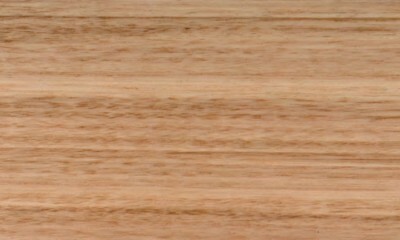 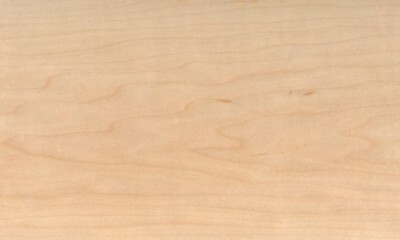 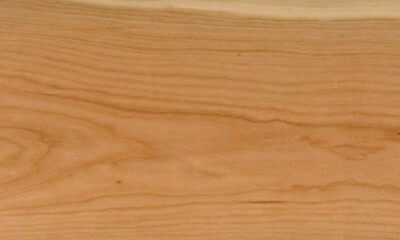 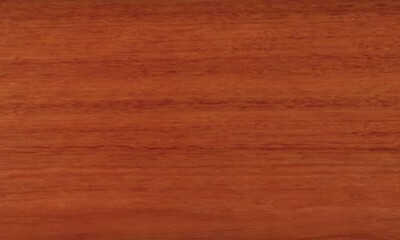 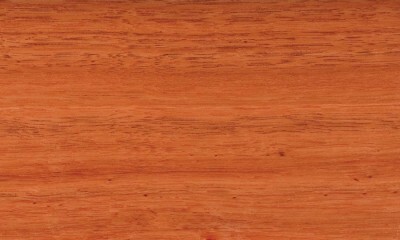 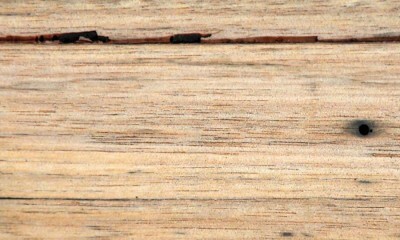 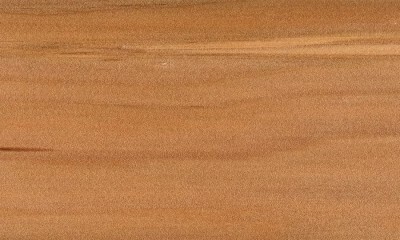 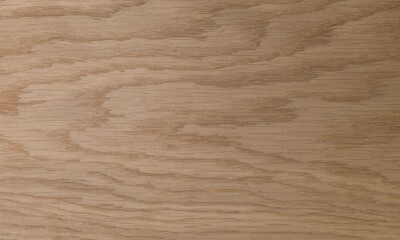 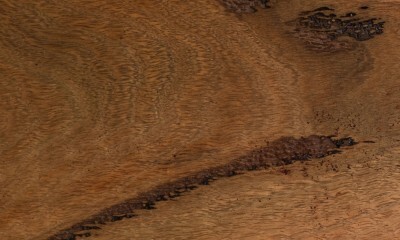 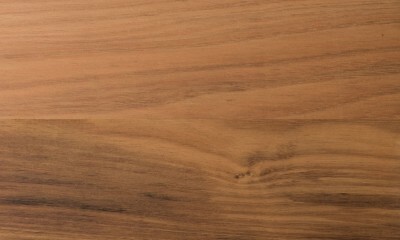 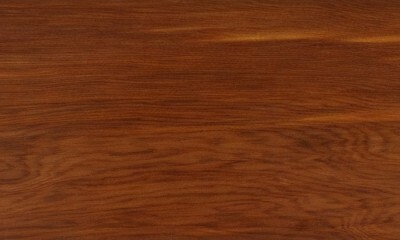 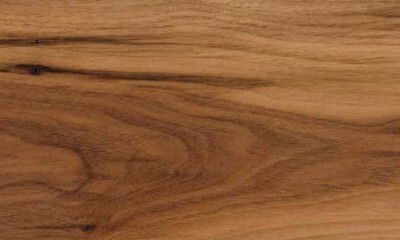 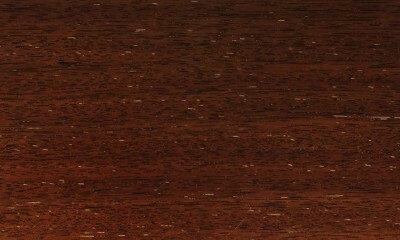 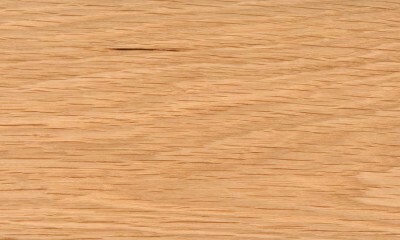 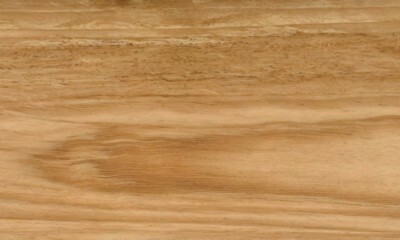 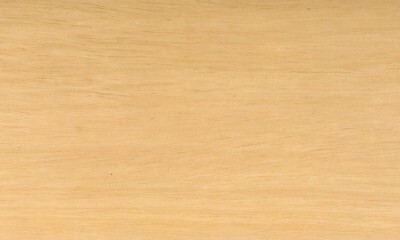 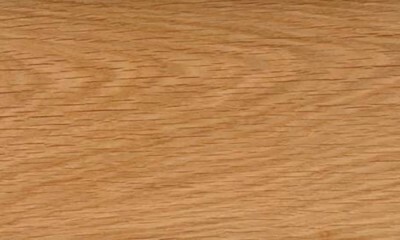 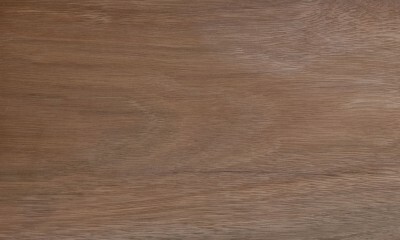 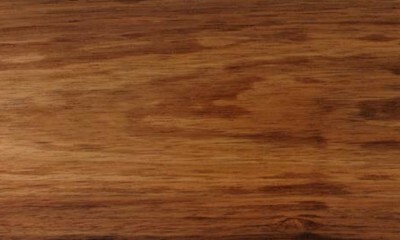 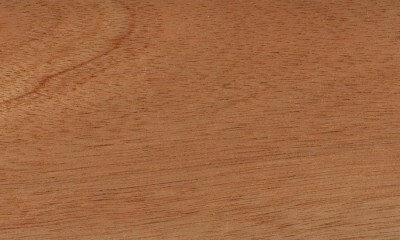 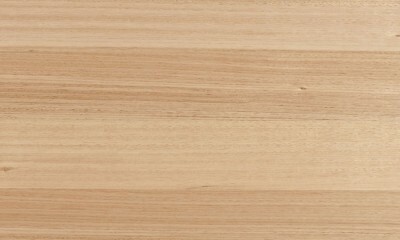 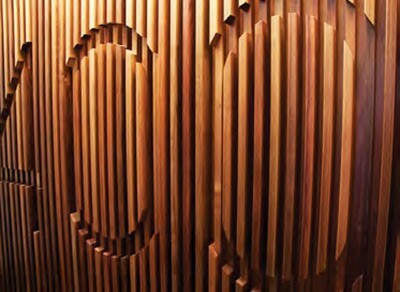 Heartwood golden brown, often with narrow bands of darker colour indicative of the growth rings. 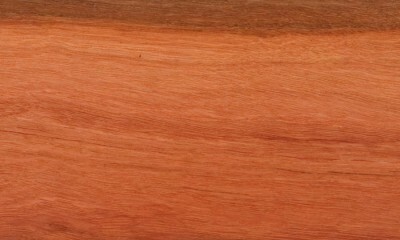 Sometimes reddish streaks are also present. 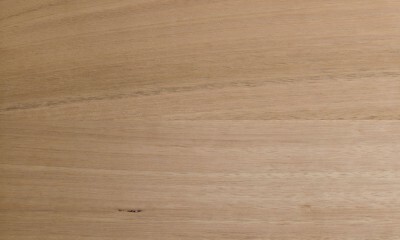 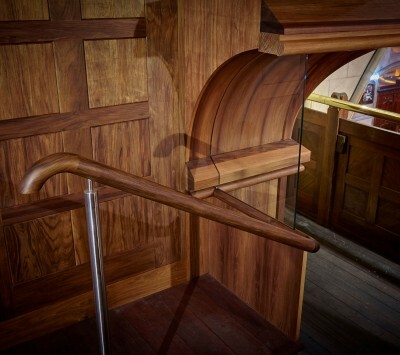 Grain usually straight but sometimes wavy, producing a fiddleback figure. 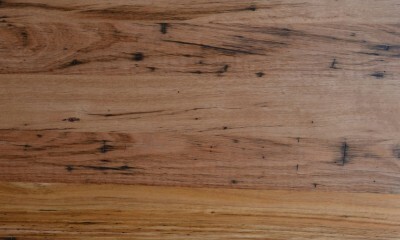 Also known as Blackwood, Black Wattle.